New single Extra Time is on the way on 8 February. Fallen Lights are an Irish band very much on the rise. They burst onto the scene in 2017 with a mammoth 32 date tour – a gig each day in each county – to mark the launch of debut single Price Tag. Things ramped up in 2018 with the release of It’s Too Late and Last Train Home and they’re kicking off 2019 by releasing Extra Time. 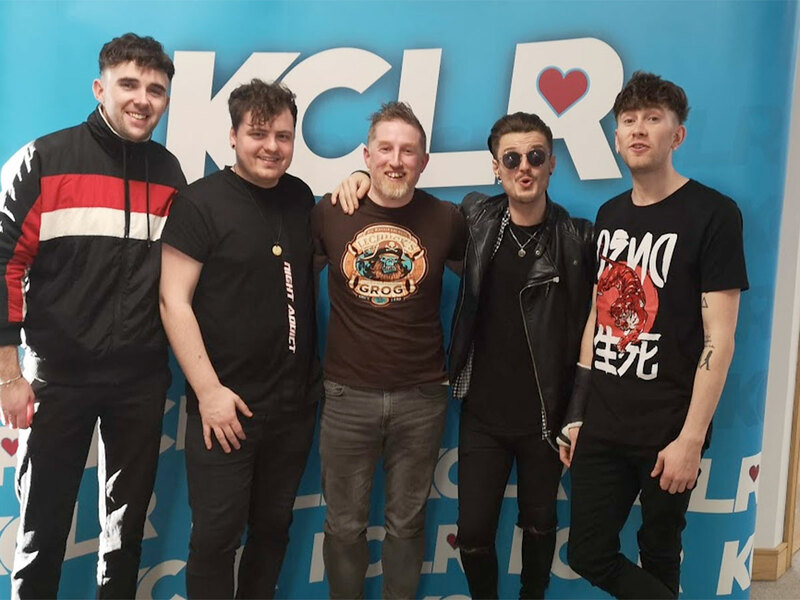 The boys dropped into studio on Wednesday afternoon for some live tunes and chats ahead of the single’s 8 February release. Follow Fallen Lights on Twitter and Instagram .